Josi loves her animals, and her favorite is especially quirky. His name proclaims it-Chickenfriend! But when new chickens arrive on the farm, things get a little clucky. His feathers get ruffled, and Chickenfriend reacts in the worst way. Will their friendship survive? And can it ever be the same? Children and their adults will love this delightfully honest book about friendship, faith, and feelings. This book is inspired by stories and experiences straight from the farm. Chickenfriend was a real chicken who roamed on Penny's farm years ago. 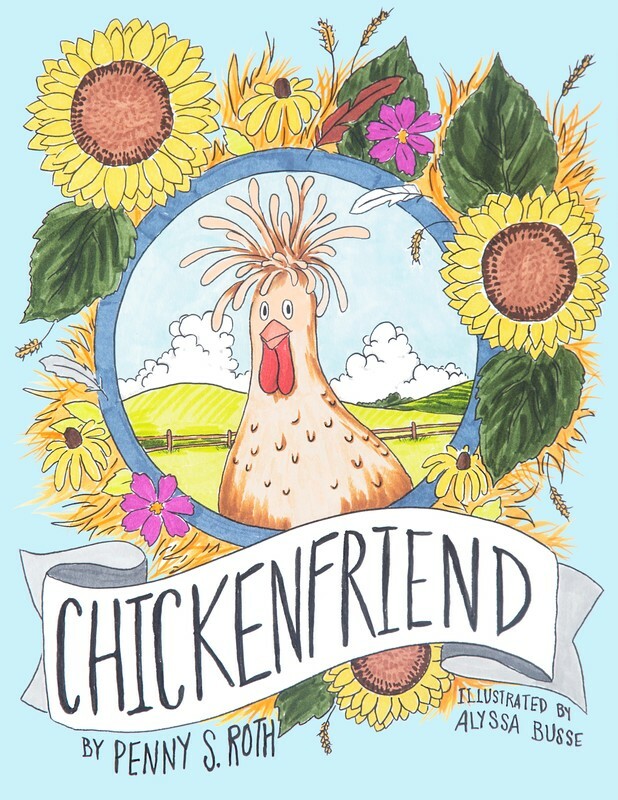 Chickenfriend's fictional character is a loveable farm animal that children and adults alike will adore and even relate to his emotional dilemma. Penny's first book is Chickenfriend. ​ If you would like to learn more about her life, click below. Dusty trails and dirt roads are where many good stories are born.